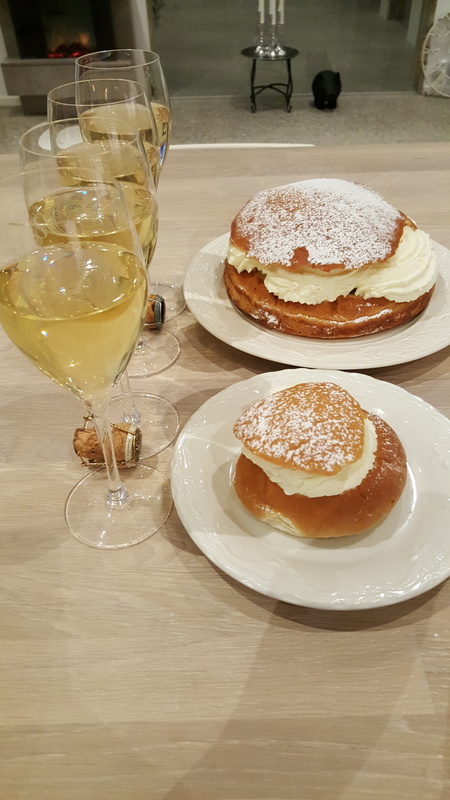 Vi är väldigt överens med att mandelmassa passar till Champagne Wilmart! 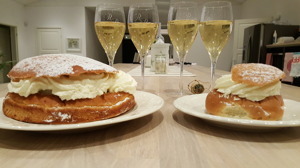 Vaniljcreme passar till Champagne Veuve Cliequot (Gula änkan).... om du skiftar de tu...blir Champagnen helt odrickbar! 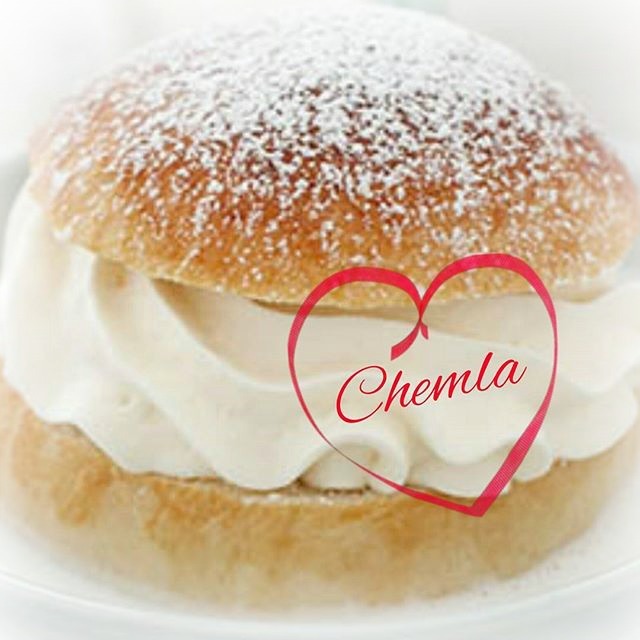 Incredibly fun and interesting test ... Semla with almond cream and wafers made with vanilla cream. ..två Champagn...es Wilmart & Co. Grande Cellier Brut Premier Cru V / S Veuve Cliequot Sec. We are agree with the almond cream suit with Wilmart ! Vanilla cream suit with Veuve Cliequot ( The yellow widow ) .... if you switch them ... the Champagne become undrinkable !